The good news is they all pretty much do the same job... serve as the easiest way for you to wrap your lips around your favourite drops. Unless of course, you're the kind of person that drinks straight from the bottle, (and in which case, you'll probably leave a comment on facebook telling us we're snobs). 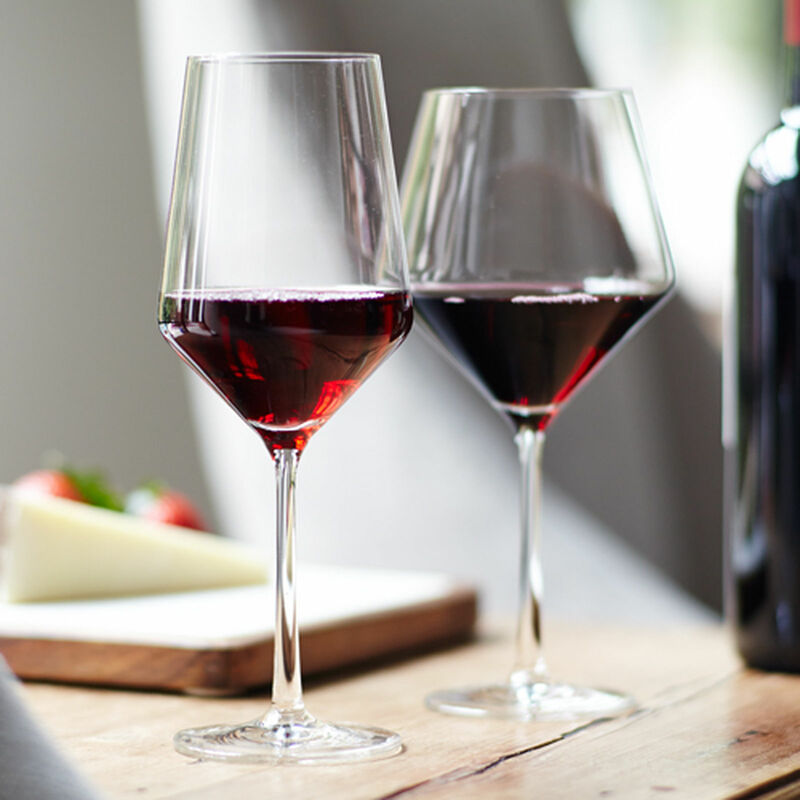 But for everyone else that enjoys a drop of vino from a perfectly designed thing of beauty, we've rounded up five glasses to suit all budgets and taste preferences. We've rated them on affordability (quiet objective), durability (also quite objective) and beauty (unashamedly subjective of us). So without further ado see below for which ones are your cup of tea. So whilst I wouldn’t strictly classify these tumblers as ‘wine’ glasses, there are some situations where they are more than appropriate. Like takeaway pizza in the park, or roast beef sangers on the beach. They’re basically unbreakable, can hold a good amount if you fill them up, and are a staple of many an Australian pantry. 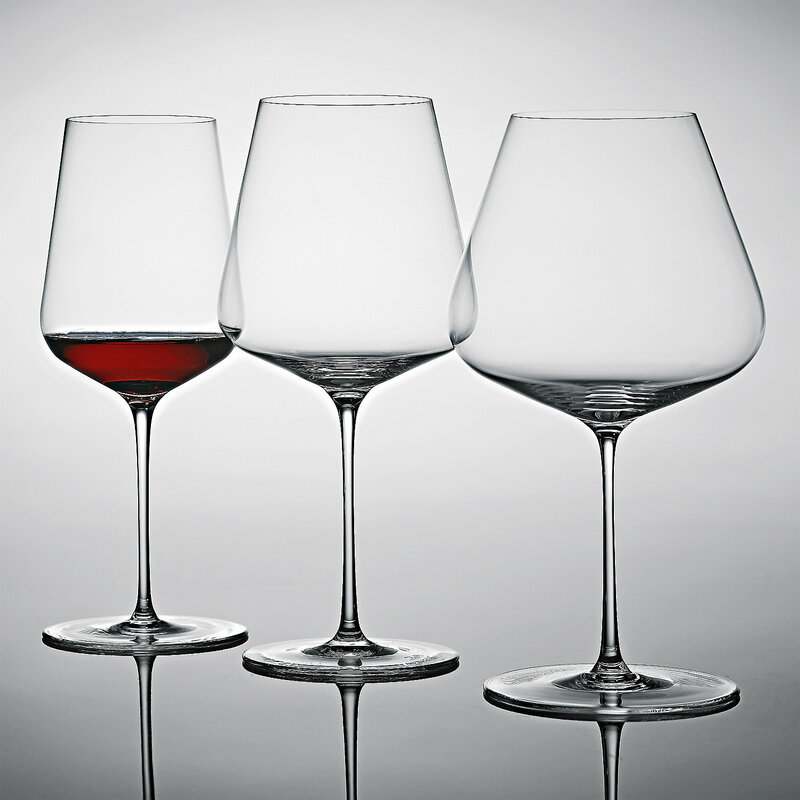 The Swedish champions of simple design and great value have a range of glasses to choose from, but the ones you want are the Hederlig range. 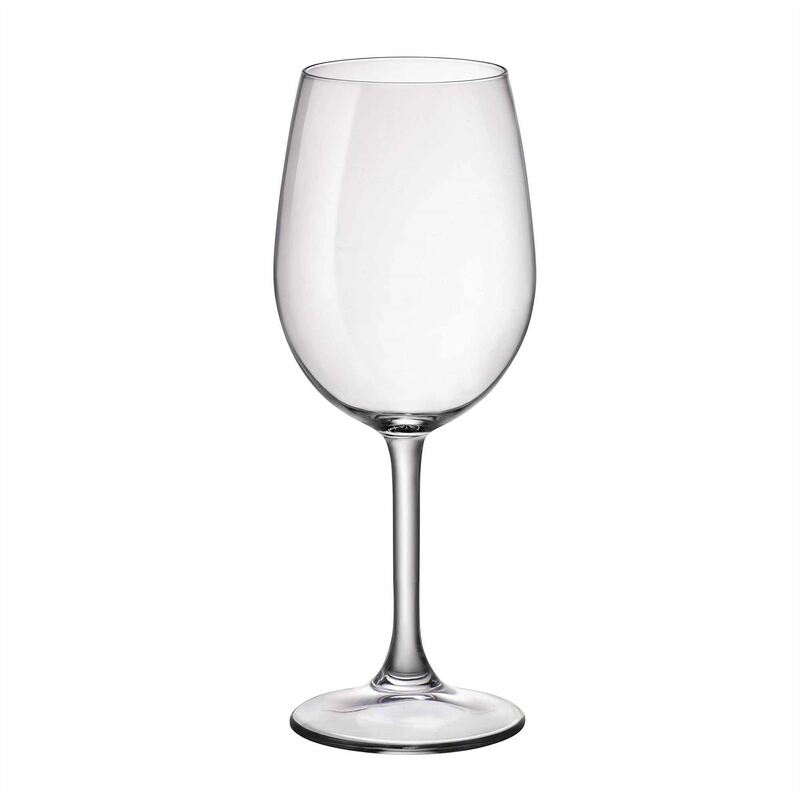 Slightly more expensive than other IKEA glasses, they are still the best value on this list. Large bowls, a few different shapes and sturdily made. Good for dinner on the patio. This German brand has been making glasses for over 70 years, and produce a wide range of styles at good prices. For my mind, the best value and shape is the Vina range. You can often find these discounted online, so shop around for a great deal. They are reliable and a great go-to glass. Considered to be world-leaders in glassware production, and indeed they do a good job. 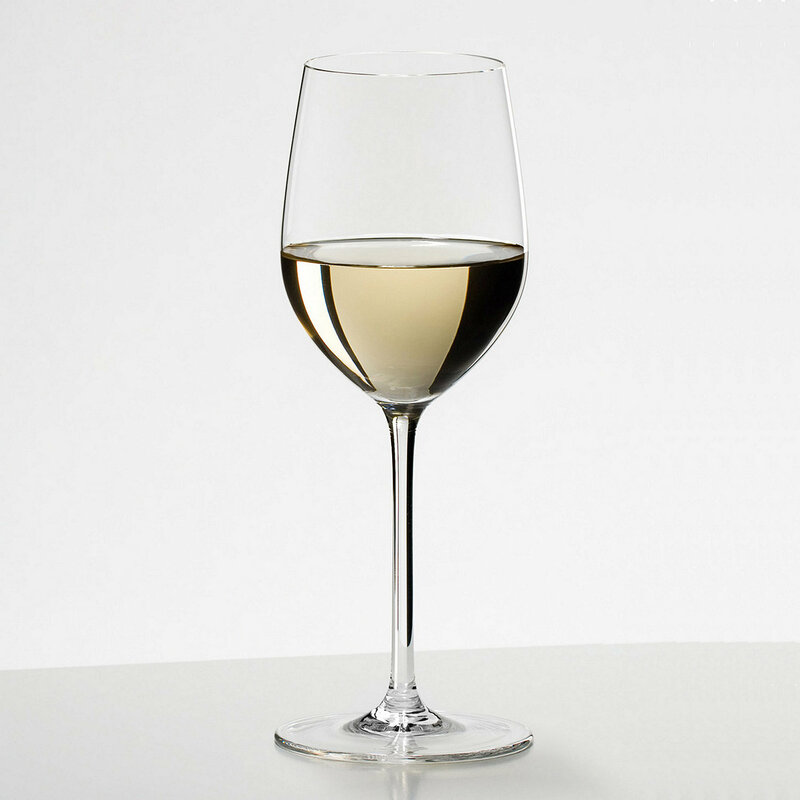 They have invested a lot of time and money into studies looking at how the shape of various glasses affects the style of wine you drink out of it. For special wines, and to be honest due to the price, mostly only in fancy restaurants. These are really the top of the tree – handmade, the finest glass, incredibly delicate and yet also durable (to a point). The make is so excellent, the glass actually bends slightly when pressure is applied (don’t try it at home). Real craftsmanship here – very beautiful glassware. Have a go at our fun palate profile quiz here and we’ll recommend three bottles that we think you'll love according to your results!